Unparalleled Audi service and repair in Las Vegas. 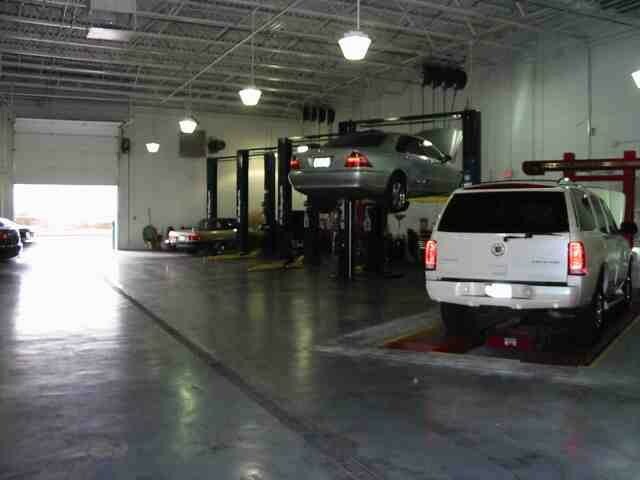 Our commitment to you is to provide timely and consistent automotive services with integrity, quality and value. We ensure that each and every customer experiences the highest standard of customer assistance and satisfaction. You drive the best and you should expect the best service. Our Audi technicians are highly skilled specialists and our experienced staff provides professional service in a relaxed and friendly environment. At Frank's European Service, you'll appreciate the peace of mind, knowing we will provide you and your family with the safest and most reliable Audi maintenance and repair services possible. Our mission is to provide the best European automotive repair and service experience possible by serving our customers with honesty, integrity and quality. People have asked me over and over why we offer a 3 year or 36,000 mile nationwide warranty on our repairs when we use new or re-manufactured parts. Simple: I believe if we use the best parts, the best equipment, and the best people when we service your car, we should be able to you give peace of mind by standing behind our work longer than anyone else in Las Vegas. We like to show appreciation to our customers, and one the ways we do this is with loyalty rewards, only we're a little different. You don't need to send your information to a third party, you don't need to remember to bring your rewards cards with you and there's no paperwork to fill out. We track your points for you and will ask you at check out if you would like to redeem them. They are transferable to a family member's car, or give them to a friend. See us for details. We believe in keeping everyone at Frank's trained to be able to stay up with today's complex cars. By making sure we get the latest training you get a well maintained car that will last longer and be worth more when it's time to sell. 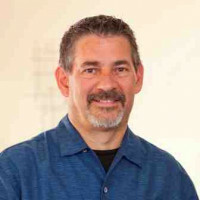 Frank Scandura has a reputation as a maverick in the auto business. He does things his way and he makes things happen. His is a success story of the will. 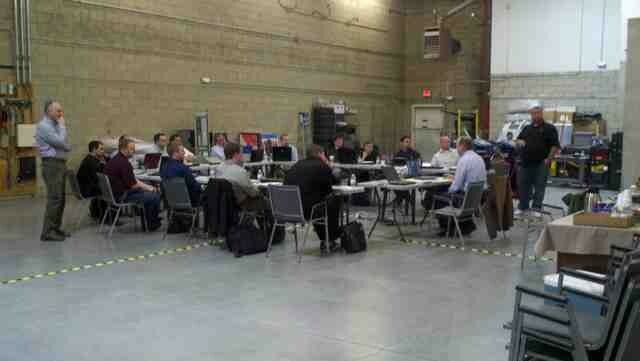 Click here to see an in-depth interview with Automotive Professional Magazine. We had a problem a few days after the initial repair that was well handled. One of the parts failed and Franks got us right in and took care of the problem. They apologized even though it was not their fault. Got our car back, clean and running like new. This was my first time to Frank's, after always going to the BMW dealer. My 750Li needed major work. The dealer quoted over $4400. I took it to Frank's and they did all the work for less than 1/2. I will be taking my car to Frank's from now on. They also provide great customer service, kept me informed of progress, and gave me recommendations re future maintenance work. I love these guys. I highly recommend Frank's European Service. My recent visit was my first and I was very impressed. I was welcomed by Leonard, who listened to my needs and was very knowledgeable, personable, and patient! I had to tow my car into the shop, so my week was not going great when I arrived. But Leonard put me at ease and Frank's service fixed my problem at a reasonable cost. I will definitely count on Frank's in the future for my Mercedes service needs. At 59 years old, I thought I had seen it all. 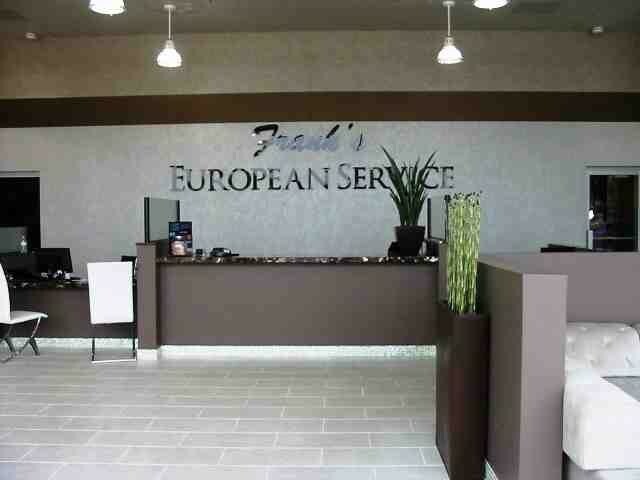 But I have never had as great an experience as my visit to Frank's European Auto Service. I value customer service beyond everything else. I was taken care of like nowhere else I have ever taken my car. They offered me a ride to and from my home (or wherever I wanted to go), the work was done professionally and on time, and my car was washed. The advisors were pleasant and everyone treated me like a VIP. I have a great deal of confidence in these people and would recommend them to everyone. Been bringing my cars in since your first Decatur and Sahara location and you guys have always done a great job on my cars. I stopped in the other day without an appointment because a headlight bulb was out. Your team and especially the service guy who replaced my bulb did an outstanding job. I was in and out in less than hour and team was very accommodating. Thanks for the great service and being able to help out and unannounced customer. Another challenge- another success. My Mercedes S430 died within one block of the 'check engine' light coming on. It turned out to not be a simple case of the fuel pump but rather a dead spot on a sensor of the fuel level. That took a couple of days to diagnose, order and install the part. Leonard kept me informed and although repairing a Mercedes is more expensive that you'd like it to be- the job was done with minimum of hassle. Thanks. I have been having my cars serviced by Frank and crew for almost 14 years and I am amazed that he has maintained the high level of customer service. Most other companies let customer service go after they have built their business up and then wonder why business drops off. Frank and his crew have never let that happen and I for one really appreciate it. Thanks Guys!!!! 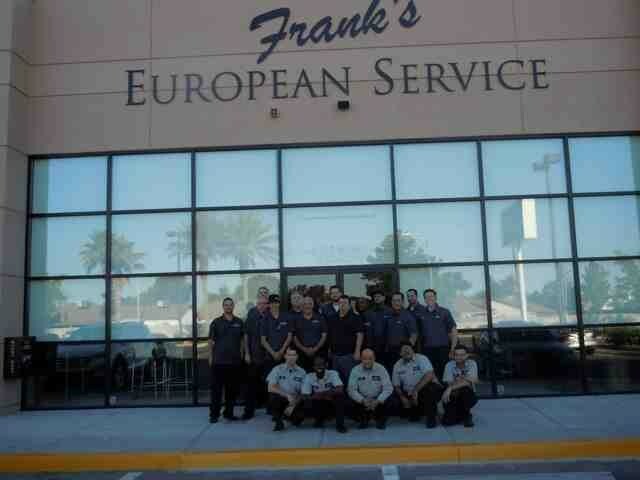 Since 2002 I have learned that Frank's European service is top notch, they are completely honest, they will only advice you. will not sell something you don't need. staff is completely professional, they make you feel like you're family. I wouldn't go any place else with my vehicles. Thanks for the good work, Frank. 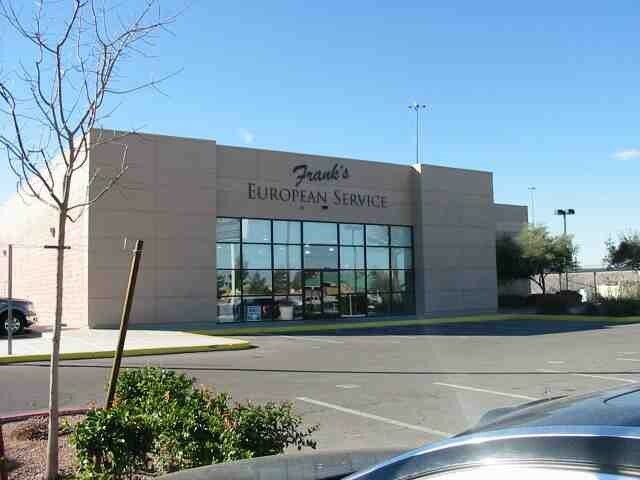 I would recommend Frank's European Service to anyone. They are always courteous and helpful. They may not be the least expensive place in town, but you can always rely 100% on what they say, and what they do.